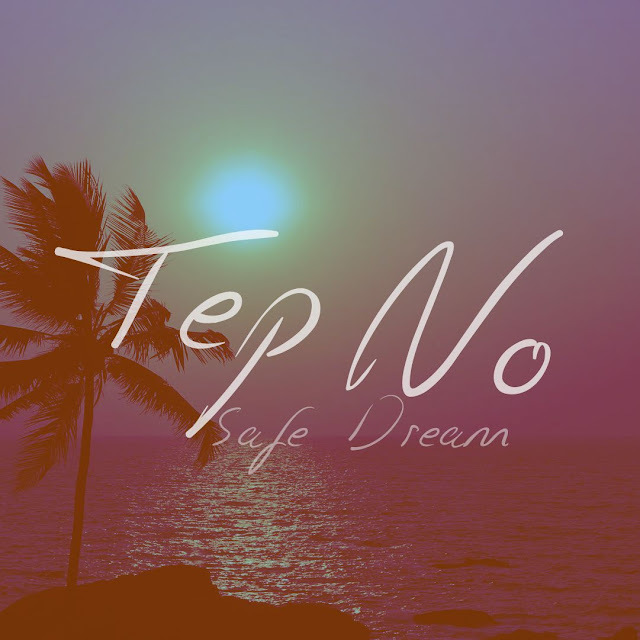 Following on from last months Under Rage, Producer extraordinaire Tep No returns with his latest effort Safe Dream. Toning things back, the Canadian producer delivers a stunning new single filled with his elegant blend of minimalistic electronic sounds. Having displayed his very capable vocals in previous releases here he lets fellow vocalist Heather Janssen take the reigns as she populates the track's jittering melodies and soulful rhythms with her flourishing voice. "The song focuses on dreams being realised and the emptiness that comes with it, because there's nothing else to chase anymore". explains Tep No. "It's a warning for people who are always chasing their hopes and dreams, because the chasing is the high, while the reaching/success is usually a low". Take a listen for yourselves below.